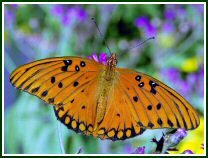 USDA Information About Releasing Butterflies in the U.S.
Interstate transport of butterflies is governed by the US Department of Agriculture (USDA). 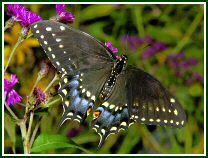 USDA has ruled that only nine butterfly species may be moved across state lines for release, and then only to certain states. 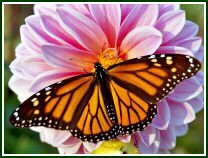 In addition, for some species USDA have further divided release permissions by sub-species; for example, Western Monarchs may not be released east of the Continental Divide(1). 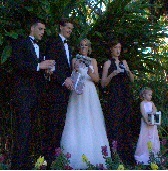 In all allowed cases a USDA release permit is required. 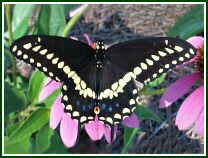 See the chart below to see which butterflies can be shipped in from out of state and released where you live. Note 1. Monarchs may not be transported across the Continental Divide. The Divide passes through four states: Montana, Wyoming, Colorado and New Mexico. Note 2. State has additional requirements. Make sure all documentation is complete. For New York release policy, refer to New York State Department of Environmental Conservation (NYSDEC). Note 3. 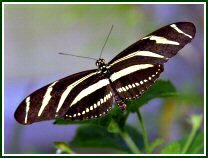 The two subspecies of the Zebra Longwing are very similar in appearance. Contact us for clarification. Note 4. 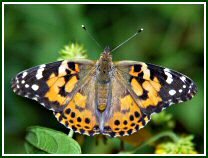 USDA does not permit continental U.S. farmers to send butterflies to Puerto Rico. 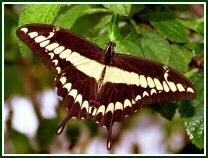 However, a Puerto Rican butterfly farmer may raise and release native species within Puerto Rico.